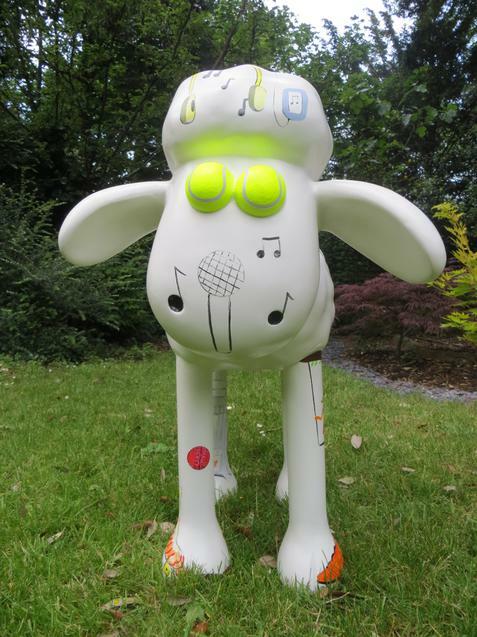 We are delighted to reveal that ‘My Favourite Things’ (pictured), Sefton Park’s very own mini Shaun the Sheep, is being featured at ‘Down on the Farm: The Shaun in the City Schools Exhibition’ at the Shaun in the City shop at The Mall at Cribbs Causeway. 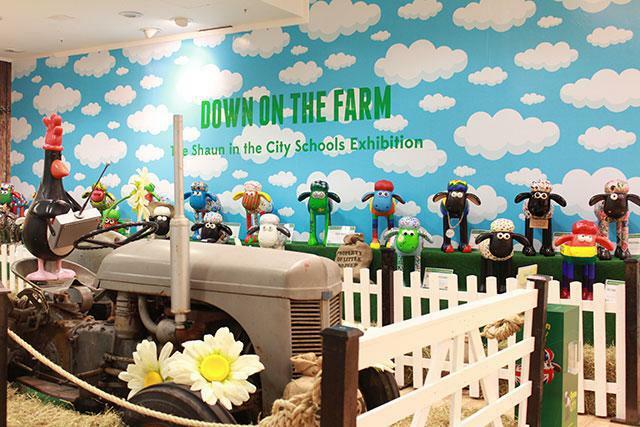 The exhibition showcases over 40 smaller Shaun the Sheep sculptures, designed by schools from all across the region. Inspired by the activities Shaun and his friends get up to, ‘My Favourite Things’ was created by Lee Else, using the Sefton Park children's designs. The finished sculpture features as many of these as possible, including tennis ball eyes, football boots, musical instruments and much more. Under a veil of secrecy, ’My Favourite Things’ was transported to The Mall in late June in preparation for this exclusive exhibition. Be sure to head ‘down to the farm' before 20 September to see the ewe-nique designs! Entry is free, with an encouraged donation to the Wallace & Gromit Grand Appeal.